We’re Back! December Shows Announcement! 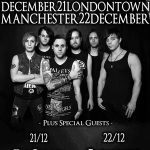 Ashestoangels announce December shows in London and Manchester. 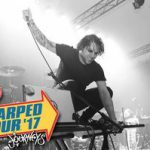 Crilly is going on Warped Tour! Surprise, America! We're shipping Crilly your way for a few months!